Sometimes our thirst takes over our brain when we are trying to find an S/O. But lucky for you, I’m here to snap you out of that. 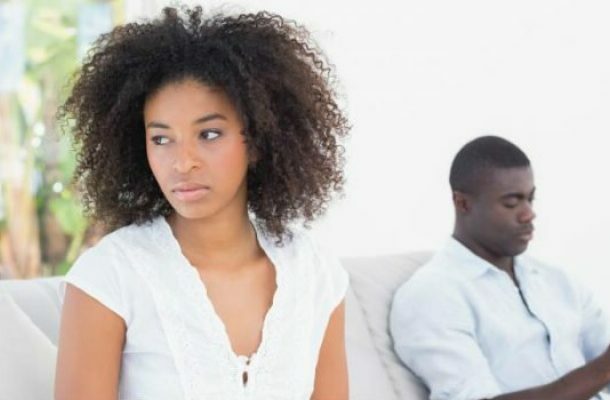 Here are the ways to tell if your guy cares, or if he’s just stringing you along. Does he make plans to see you, or texts you to let you know that the coffee he ordered made him think of you? Yeah, he likes you. He is putting in the effort to make you aware of this, and hint at the fact that he wants to see more of you. If it looks like “La Vie En Rose” is playing every time he looks at you, he has serious feelings. If you don’t know what I mean, watch out for deep eye contact or commentary about your eyes. Guys who aren’t that interested will make loose plans, and won’t think twice if they need to break them. On the other hand, guys who really care will always do their best to keep their engagements with you, or they will reschedule even if they can’t. If a guy wants your two cents about an outfit he’s wearing for an important event or about a problem he’s having with a friend, this demonstrates that he likes and values you deeply. Your opinion matters to him. If he exclusively compliments your face or body, but not your personality, he doesn’t care about the other layers that make up who you are. Receiving compliments about your personhood, or the way you make him feel, on the other hand, is a great sign. Did he make reservations at a Thai place after you mentioned that you wanted to try Thai food? Acts like this shows that he’s listening, and cares about doing little things to make you smile. If a guy really cares about you, he’ll want you around as much as possible, and that includes family holidays or an expensive concert. If a guy doesn’t ever ask you to be part of his long-term plans, however, he’s probably not that into you. Time to move on!